General Instructions: Interested candidates (Indian Nationals only) fulfilling the criteria towards age, education qualifications etc. as detailed against each post above may appear for Walk-in-Interview. If the candidates turned up for Walk-in-Interview is very high, then the Candidates will be short listed through written test. Therefore, candidates are advised to plan their itinerary and arrange own accommodation in such a way that they should be able to be present for interview during the very next day of the scheduled date of interview also, in case need arises for so. The number and levels of positions may vary at the time of Interview. The assignment is for the time-bound sponsored projects works and co-terminus with the projects. 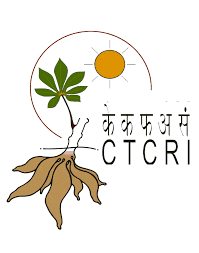 It is not a regular appointment, temporary or otherwise and therefore does not entitle the incumbent(s) any claim, implicit or explicit on any CSIR/NGRI post. No TA/DA will be paid for attending the interview. 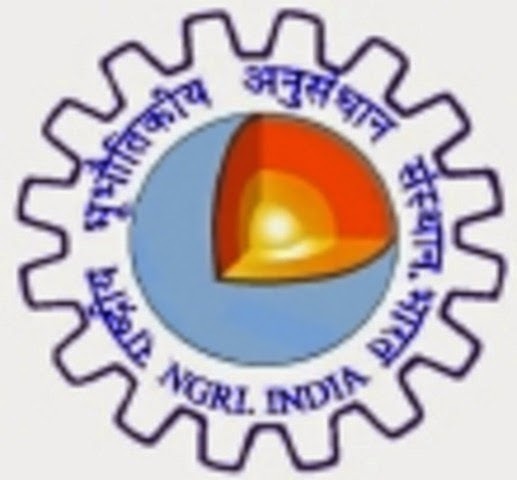 The candidates who had applied against the various positions of CSIR-NGRI Advt. No. 1/014/PA/Rectt. Dated 07.03.2014 are also required to register on-line afresh, if otherwise eligible.